Gray put on an inexpensive long-sleeve t-shirt for play, and I swear the sleeves were half way up to his elbows. Then I looked at his waist, and it barely covered the top of his jeans. Now he just wore it a few weeks ago, and I know he hasn’t grown that much in 14 days. I took a look at the label – 100% cotton but there was no indication as to whether it was preshrunk or not. I had washed it in warm water and placed it in the dryer – both of which the care label said to do. I asked Mike Smith, our Vice President of Operations, about it, and he said that it would be considered excessive shrinkage and that the fabric was more than likely not preshrunk. So how do you know if an item is preshrunk or not? Sometimes the label will indicate whether the fabric has been preshrunk, but if it does then by law they are also supposed to indicate the percentage of residual shrinkage left in the garment. 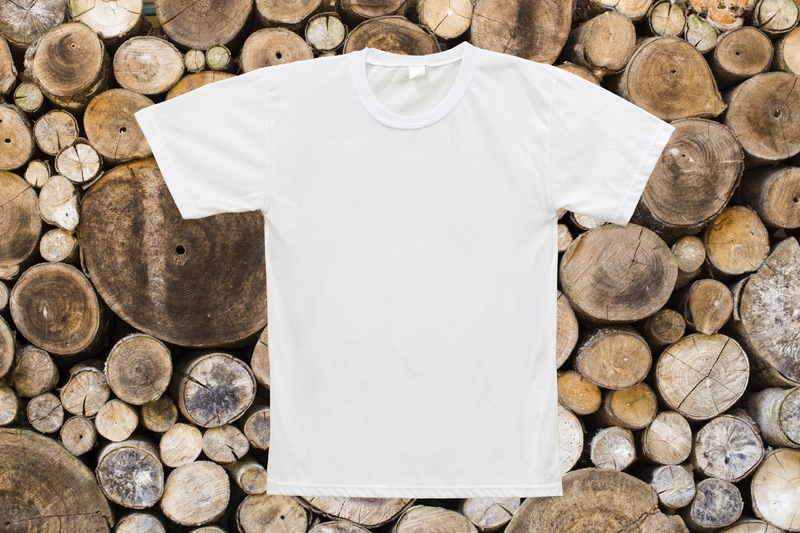 I took a look at many of my cotton t-shirts and tops – most of which were of higher quality – and not one said anything about preshrinking. That’s because, according to Mike, these days most t-shirts and cotton garments are assumed to be preshrunk. So the answer is – you really don’t know for certain but if it is a quality garment, then the fabric has probably been preshrunk. Well, how do you keep from shrinking a cotton t-shirt or top? There are three elements that aid in the shrinking process – moisture, heat, and agitation. Those three elements can cause the strips of fabric to constrict, making the weave of a garment tighter, ultimately reducing its size. When a well-made cotton garment is washed and dried according to the care label’s directions, it will always draw in a very little bit but the amount is so small that it is never noticeable. Then the fibers relax after you’ve worn it so it ends up back to where it was before you washed it. Here’s the key -- that’s how it works on any well-made cotton garment. Of course, there will always be an exception – especially in the case of a poorly constructed, inexpensive play shirt for a messy 8 year old boy. For more information about cotton garments, check out our Helpful Hints section. When’s the Last Time You Washed Your Bed Pillows?